*With approved credit. Estimated monthly payment based on $3,999 down, 72 months at 2.9% APR. 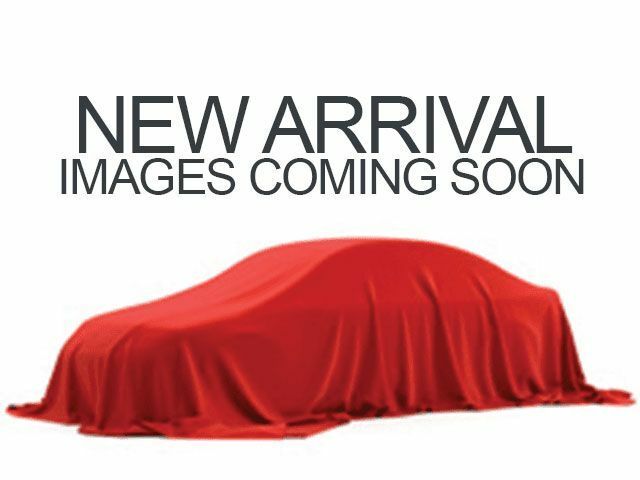 Description Check out this 2010 Dodge Ram 1500 SLT. Its Automatic transmission and Gas V8 5.7L/345 engine will keep you going. 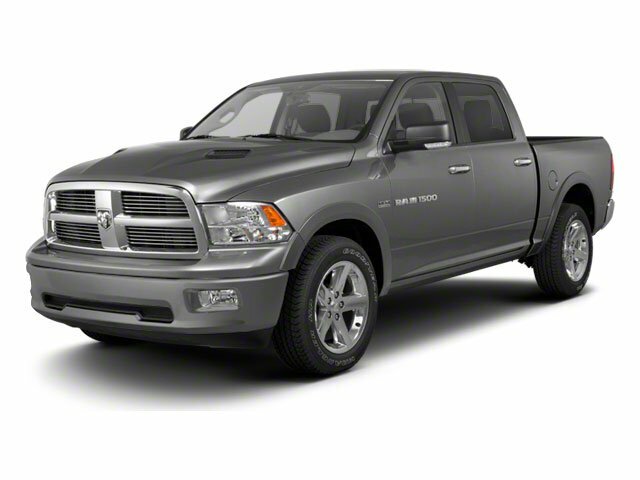 This Dodge Ram 1500 features the following options: P265/70R17 ALL-SEASON BSW TIRES (STD), FLAME RED, ENGINE BLOCK HEATER, DARK SLATE GRAY, CLOTH 40/20/40 BENCH SEAT, CLASS IV RECEIVER HITCH, 5-SPEED AUTOMATIC TRANSMISSION (STD), 5.7L V8 HEMI MULTI-DISPLACEMENT VVT ENGINE -inc: electronically controlled throttle , heavy duty engine cooling, 3.55 AXLE RATIO, 26G SLT CUSTOMER PREFERRED ORDER SELECTION PKG -inc: 5.7L V8 engine, 5-speed auto trans , 3.55 axle ratio, and 17" X 7" ALUMINUM WHEELS (STD).